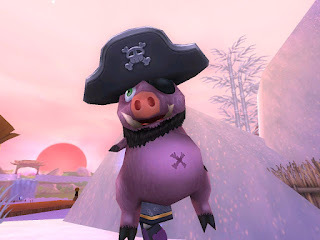 To enter to win you need to create a pet that could be used for either Pirate101 or Wizard101. I will let you choose which game you would like to design a pet for, but please make sure you follow all the guidelines below. Design your own original pet that could be used in either W101 or P101. Be sure to include an image of your pet (hand drawn or a computer generated graphic). 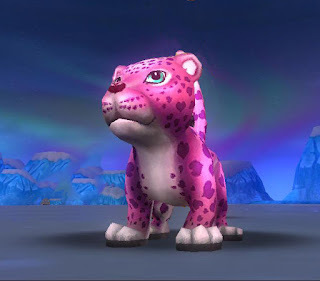 Include information about the pet such as: pet stats, talents, what type of pet, etc. Email your submission to secretsofthespiral@hotmail.com. Please include your wizard or pirate name in the email, as well as "Friendship Festival Pet Contest" in the subject line. Please be sure you are submitting 100% original work for this contest! Only submit one entry/pet per person please.